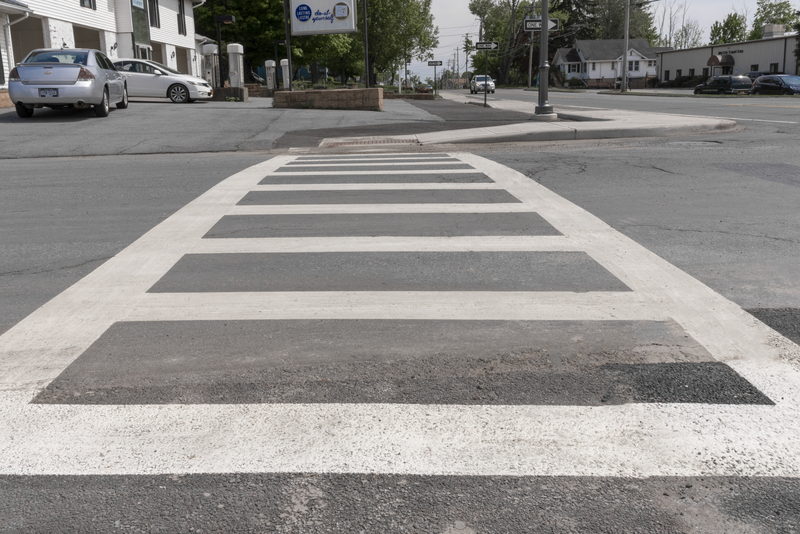 Washington Heights Sidewalk Improvements – KC Engineering and Land Surveying, P.C. This Community Development Block Grant (CDBG) project consisted of installation of 900 LF of sidewalks, curbs, storm drain, rehabilitation of existing catch basins, lighting, and striping. 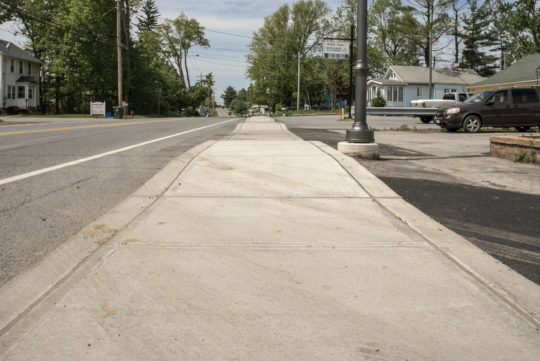 The sidewalk was proposed along the eastern side of Route 17M between Ohio Avenue and the location across from Beakes Street in the Town of Wallkill. KC designed the sidewalks and curbing to allow safe travel for pedestrians of the Washington Heights neighborhood. KC prepared the preliminary and final surveying and mapping; designed the sidewalks, curbs, and drainage; and prepared the contract documents, plans, and specifications for the project. KC completed the application process, allowing the Town to obtain the necessary funding to complete the project. During the administration of the grant, KC worked closely with officials from the Town as well as the County CDBG office.